ST Orddie is a free template for Joomla rich and sensitive. 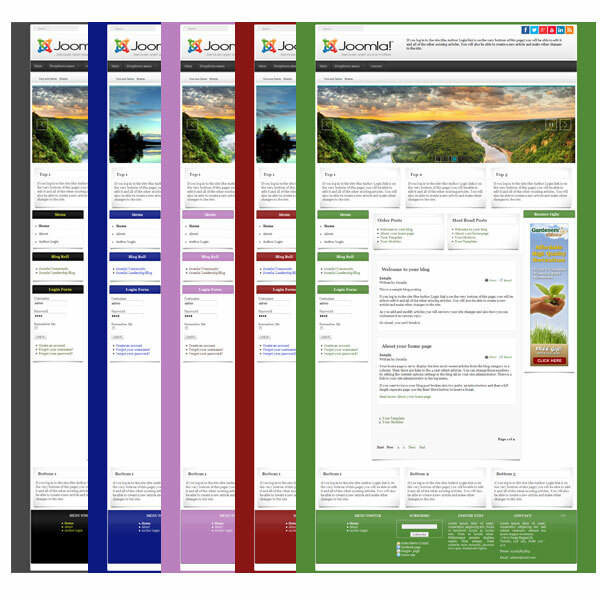 It is so easy to develop and control Joomla templates for your site. This template for use in a portfolio site or company site.